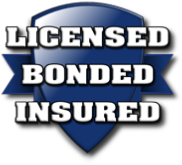 Call us today for a free, zero obligation quote. Need millipede control service? 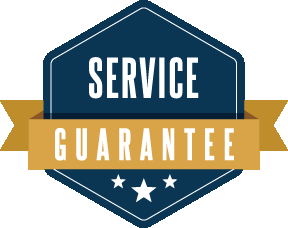 We can schedule you for prompt service! McAuley Pest Control is the #1 Mansfield Area pest control & extermination company. We have over 12 years experience, and have helped over 20,000 homeowners and businesses with millipede extermination and other pest control. Read on to learn why we are the top choice for pest control in Mansfield Area, then pick up the phone and call us for prompt help with your pest problems. Behavior - Millipedes tend to make their presence known just by casually walking across your floor, hanging on the side of your Mansfield Area home or seeking shelter in the grass and leaves nearby. Before spotting a millipede, you may start to notice that the tops of your plants are being damaged or the stems are being eaten. Although many different pests may do this type of damage to vegetations, most likely you will see millipedes nearby and catch the culprit red-handed. Millipedes seek shelter in damp and wooded areas. Even if you do not have a yard that offers this type of environment, you may have a basement or unfinished space within the Mansfield Area property that they find just fine for living and breeding. They like to live near fresh vegetation to feed on. If you see one millipede, you can assume there are more nearby. 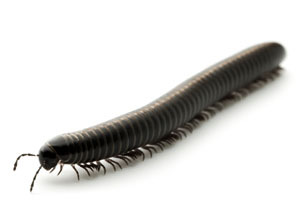 A millipede infestation left untreated can lead to unfavorable situations such as many crawling on your floors or swarms crawling up the sides of your Mansfield Area home or in the grass outside. While millipedes pose no threat to you or your family, having too many of any pest can be a daunting and annoying situation. Our goal is to provide Mansfield Area millipede control to your home to get rid of millipedes and keep them away for good. We conduct a thorough home inspection. We will identify the source of your millipede problem. We put together a plan that best fits your home in order to eliminate and protect against millipede. McAuley Pest Control guarantees its treatment plan for a full year. If for whatever reason you have any new millipede problems or other covered pests, we will treat immediately and at no cost to you. Immediately means you are our priority.